Sports and business have long enjoyed a unique connection. Many of the traits shared by top athletes and coaches are as valuable in the boardroom as they are in the locker room. 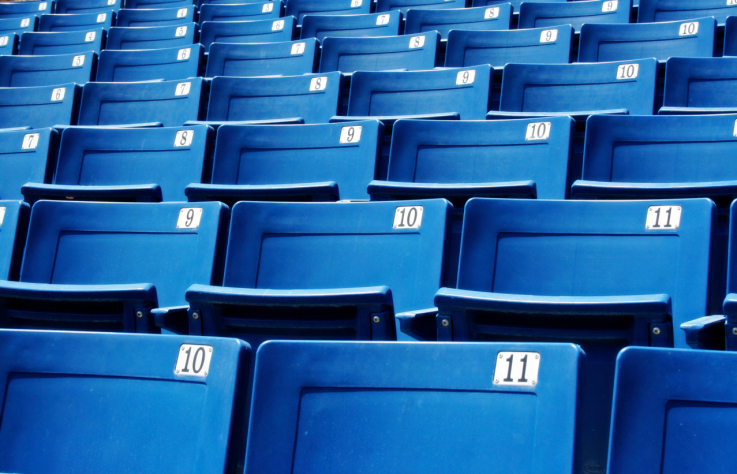 Authors, speakers, and business consultants often use sports-related anecdotes and stories to illustrate points they’re trying to make to a business audience. Today, I’d like to share a sports-related story with a slightly different twist. This tale doesn’t involve a famous player, team, or coach, and it doesn’t take place in the locker room or on the playing field. Instead, it involves two fans in the stands at AT&T Park in San Francisco. Earlier this summer, the San Francisco Giants were hosting the Pittsburgh Pirates. In the top of the ninth inning, Pittsburgh’s Ryan Doumit hit a foul ball into the stands, and the cameras caught the image of a young fan catching the ball and then handing it to a stranger in front of him. The move was greeted with cheers from the people surrounding the boy. After some speculation, the TV announcers explained that, apparently, the other fan had caught a foul ball earlier in the game and handed it to the boy as a souvenir. He was just returning the favor. Sometimes, it’s easy to get so caught up in the negativity around us that we start looking for ulterior motives in every seemingly kind act. But cynicism only breeds more cynicism, and every silver lining does not always involve a cloud. Occasionally, it takes a kind act (or two kind acts in this case) to remind us that fair play, generosity, and sportsmanship are still alive and well — in <i>all</i> areas of life. This entry was posted in Fun Stuff on August 26, 2011 by admin.